Copyright © 2013 San Antonio Shark Limousines - San Antonio, TX - 210-226-5466 - All Rights Reserved. Our limousines are perfect for any event! 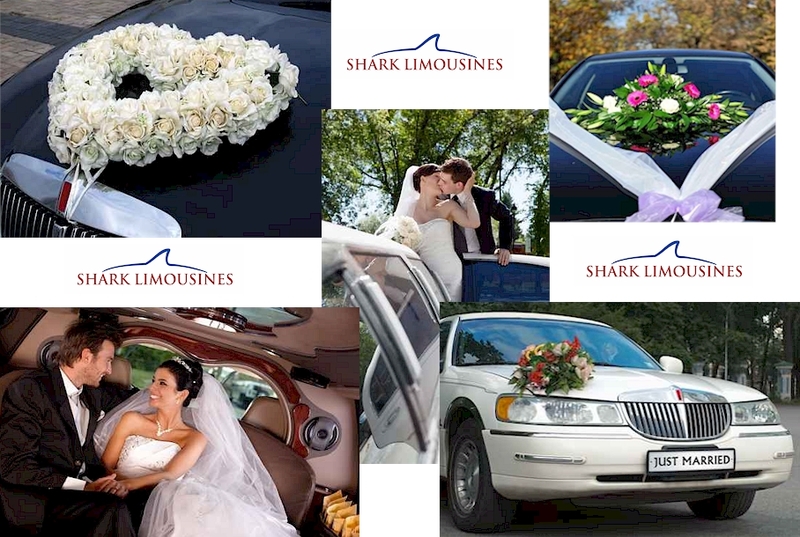 Regardless, if it's for the big wedding day or to impress a business client, San Antonio Shark Limousine can help! 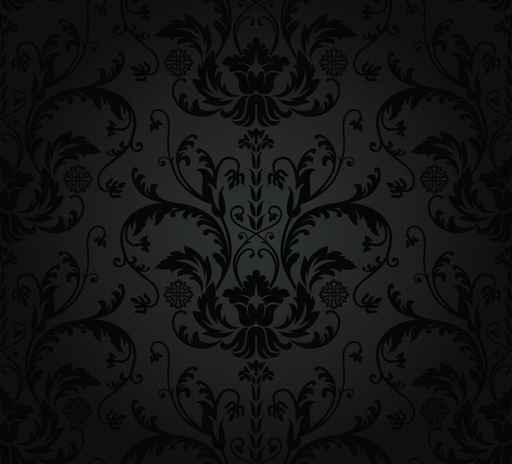 Below is a list of our most popular services we proudly offer. If you don't see service for your special event please call us at 210-226-LIMO (5466) double check. The satisfaction and safety of our customers are our top priorities.